The hotel is located opposite Finsbury Park within three minutes walk of Finsbury Park station (Victoria and Piccadilly lines) and only two stops away from Kings Cross in the heart of London. Fashionable Islington is a mere five minutes bus ride away.The.. The Comfort Inn Hyde Park is newly renovated in March 2011. 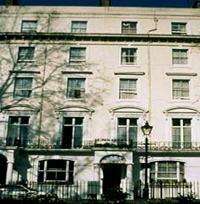 This hotel offers an excellent tourist location base to explore London. The Comfort Hotel Hyde Park is located just a stone''s throw away from the famous Hyde Park and it''s museums with only.. The Cranbrook Hotel is ideally situated for both businesses and recreational purposes. The pleasant location allows for easy access to central London (15 min, via British rail) and five minute from Gants Hill Tube station. A short walk into the centre.. 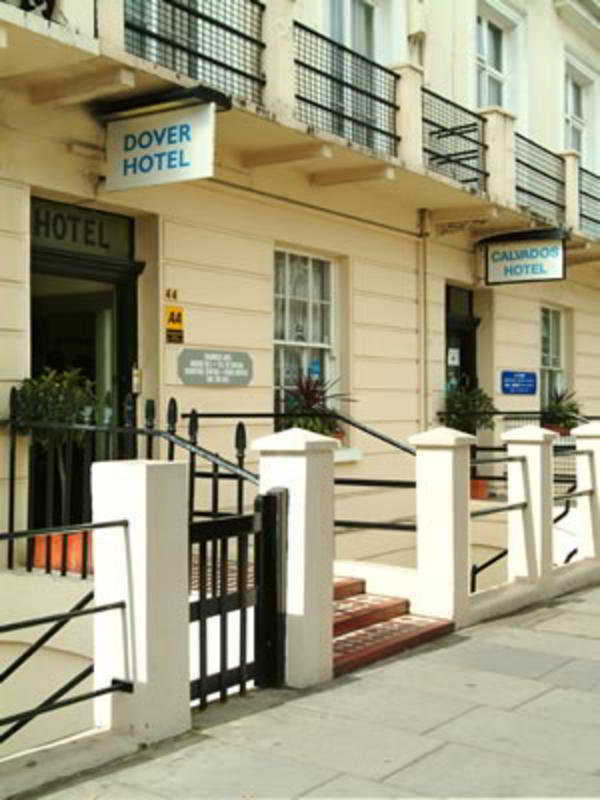 This 2 star hotel is located close to the airport of Stansted and was established in 1995. It is 31.0 Km from the Duxford Museum and the nearest station is Stansted Express. All 60 rooms are equipped with hairdryer and trouser press. The hotel is located in a quiet residential square just two minutes away from Paddington tube and main railway station.The rooms are medium in size, on average, but do vary in size and shape due to the age of the building. All rooms are in good decorative..
2-star hotel near Paddington Station. Dolphin Bayswater/Shakespeare is a 2-star hotel located in Bayswater, within walking distance to Paddington Station. The rooms are equipped with TV, telephone, fridge, tea/coffee making tray. The hotel has a breakfast.. 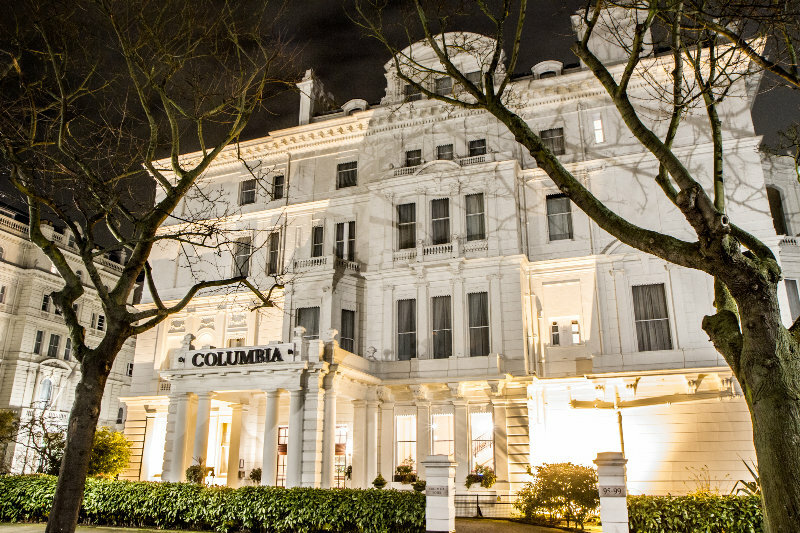 The hotel is located just 2 minutes walk from Paddington Station, plenty of restaurants, coffee shops and pubs serve the area satisfying different tastes and budgets. Most tourist attractions are within easy reach.Rooms vary in shape and size due to the..